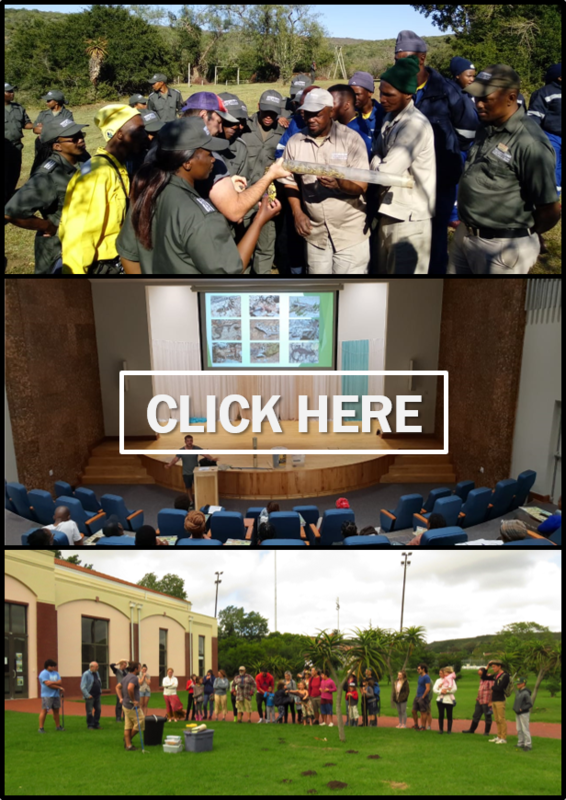 Recently, Luke Kemp and I attended the 13th biennial HAA (Herpetological Association of Africa) conference in Bonamanzi Game Reserve, Hluhluwe, Kwazulu Natal. The conference took place from 23-27 January 2017. This video forms part of a two part mini-series designed to showcase our experiences at the conference. This is a collection of some of the animals we managed to find and some of the herpetologists we managed to corner in front of the camera. Although we got some great herpetologists, unfortunately we did not have enough time to get all of the great herpetologists who attended the conference.